BONES USED IN KICKING A FOOTBALL | Online Video Training For Kickers! I’m going to revisit a topic we first brought up in a blog post back in 2013 because the question comes up every single lesson I teach. What is the exact bone used in the foot while kicking a football? Lots of students struggle with this concept when beginning to kick a football using the soccer style technique. 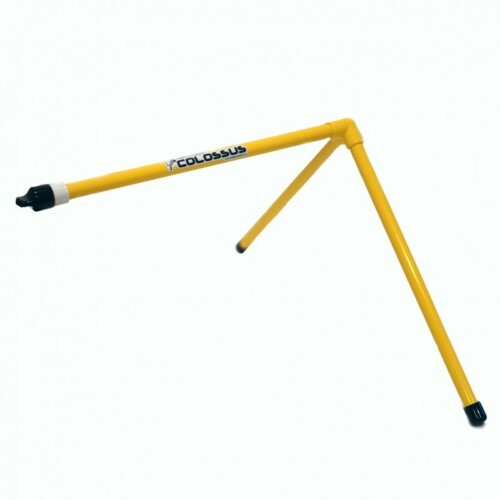 Honestly, I’ve seen more advanced VARSITY level kickers who aren’t using this simple technique to generate more yardage on field goals and kick offs. Many kickers just haven’t given it much thought, they just kick “with the foot” rather than one specific part of the foot. They often times end up making contact down slightly on the foot from this point. In addition to making life easier by using the hardest part of the foot to strike the ball, we also want to make contact higher up on the foot to avoid the natural flex/flop of the foot at impact and loss of energy transfer that comes along with that contact point. Most know enough to figure out that we aren’t using the very end of the foot as the old school toe ball kickers used to do. That style of kicking didn’t much use the foot at all, but relied heavily instead on the shoe itself. 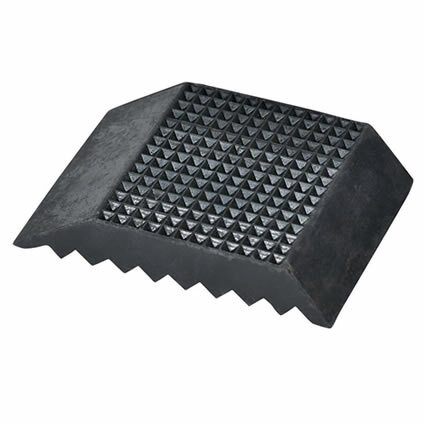 In fact, there were kicking shoes made especially for the toe ball kicker…you remember the shoes with the big flat tip on the end? The soccer style technique doesn’t relay on a shoe at all. 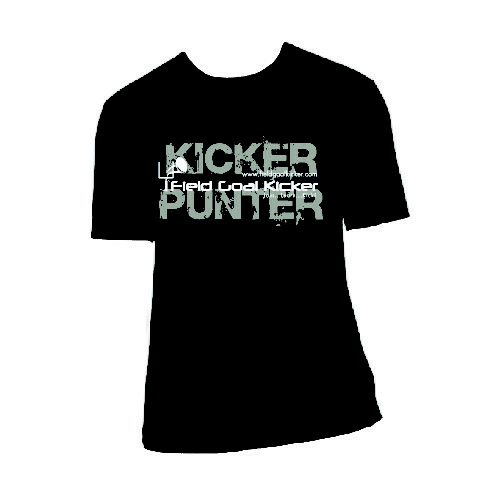 In fact, the soccer style kicker can kick a football with no shoe at all (see barefoot kicker). It all comes down to feel with the soccer style kicker. I’ve tried barefoot kicking and I wouldn’t wish it on my worst enemy…it’s painful. 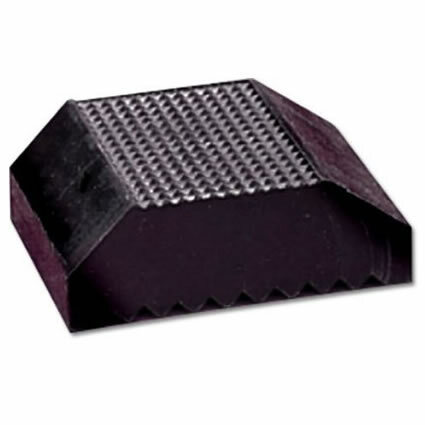 So, if we don’t rely on a certain type of ‘hard plastic’ on our kicking shoe with the soccer style kicking, what’s going on? What hard surface is making contact with the football while kicking? In humans, the navicular is indeed small, but among the other small bones surrounding it, it’s actually quite large because it ‘pokes’ out a bit on your foot. If you are wearing socks, you can actually reach down on the top of your foot and feel a ‘bump’ through the sock! That’s the navicular, and it’s one of the most misunderstood bones used in kicking a football given that it’s THE bone used in kicking a football! 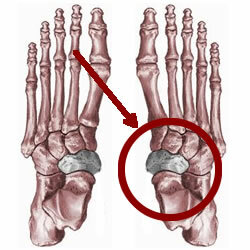 Beginning kickers, GET TO KNOW WHERE YOUR NAVICULAR BONE IS. Know what it feels like when you strike the ball, because you should ‘feel’ the contact directly on this bone when kicking field goals. Still have questions about kicking a football using the soccer style method? 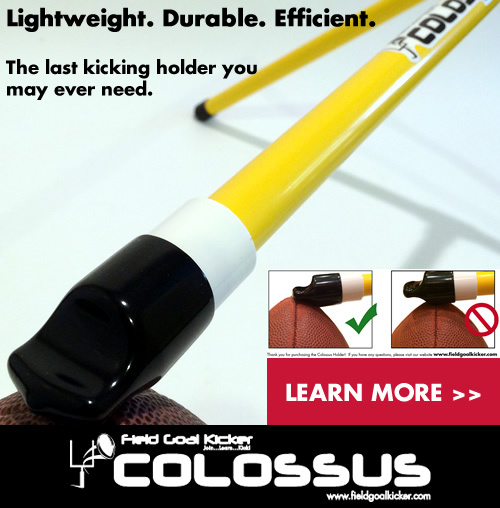 Looking to kick, kick off or punt the ball further and with more and more consistency? We continue to create lots of free content on fieldgoalkicker.com, but for our members we continue to create the most comprehensive library of training videos in the industry each month so JOIN TODAY! Not only will we teach you more about the bones used in kicking a football, but we’ll guide you step by step through the entire kicking and punting process from A to Z.